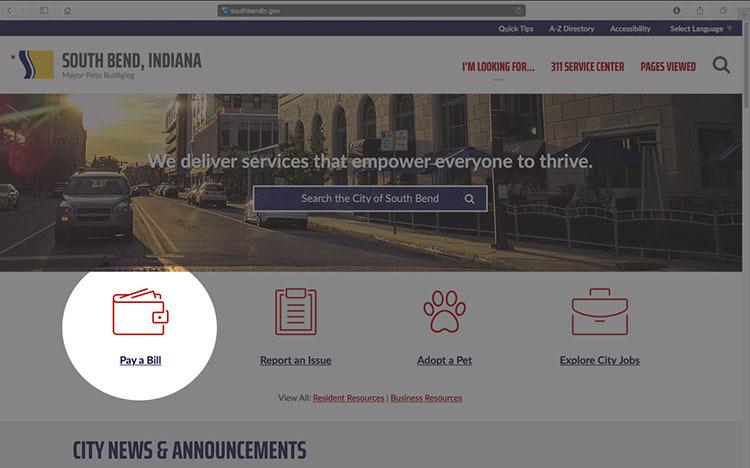 We help ensure South Bend’s financial strength by handling general City finances, reporting and budgets, accounts payable, payroll, Human Resources and employee benefits. To improve quality of life, we’re also responsible for Safety and Risk Management, Information Technology, and Human Rights. The Finance Division is responsible for all the city’s finances, including accounts payable, payroll, and budgeting. The City of South Bend has a “AA” rating from Standard & Poor’s Ratings Services as of July 2011. 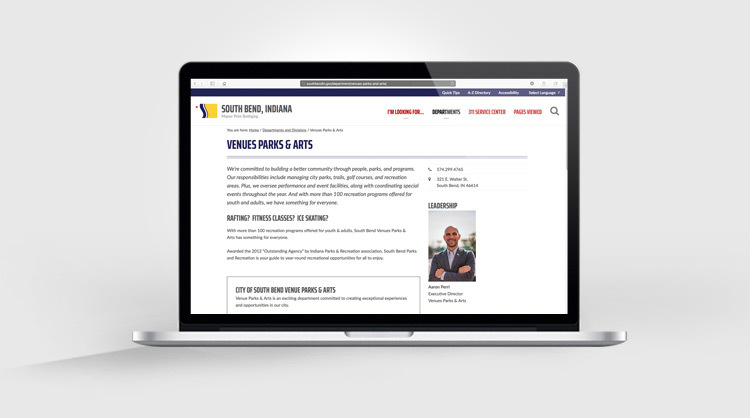 The rating was assigned to the South Bend Redevelopment Authority as a General Obligation Equivalent Security. 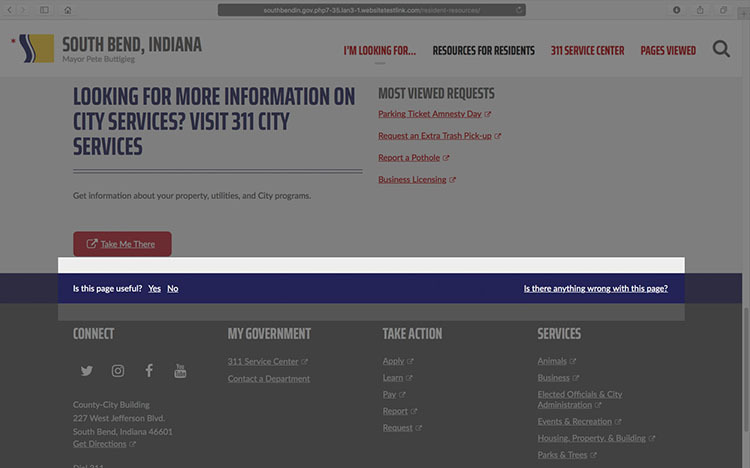 All fiscal dashboard data can be found at our Open Data Portal. 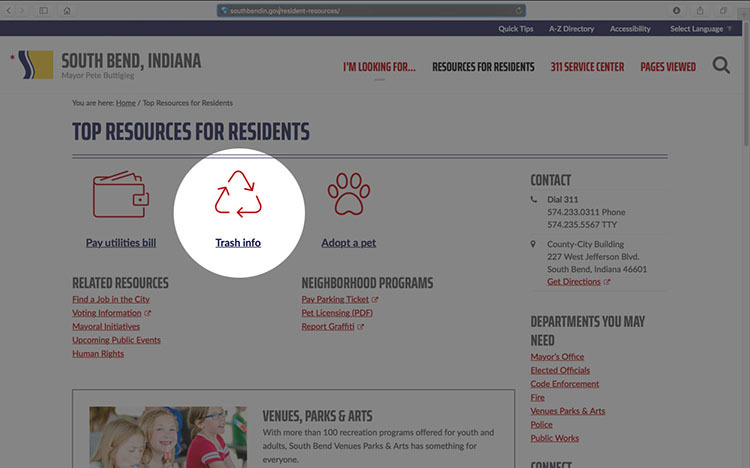 View financial reports on the City’s document repository. Human Resources handles employment opportunities and benefits for city employees. The City of South Bend is an Equal Opportunity Employer. For questions regarding the City of South Bend purchasing process, or if you are interested in becoming a vendor, please call 574.235.9977. The City of South Bend welcomes bidders on public projects. 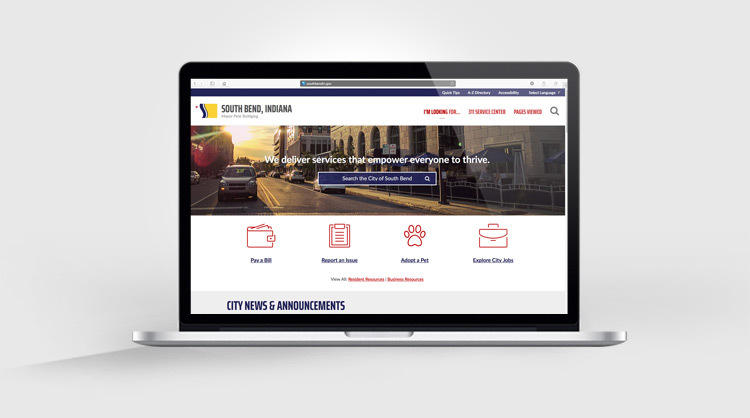 Follow the links to learn about City of South Bend bid opportunities. 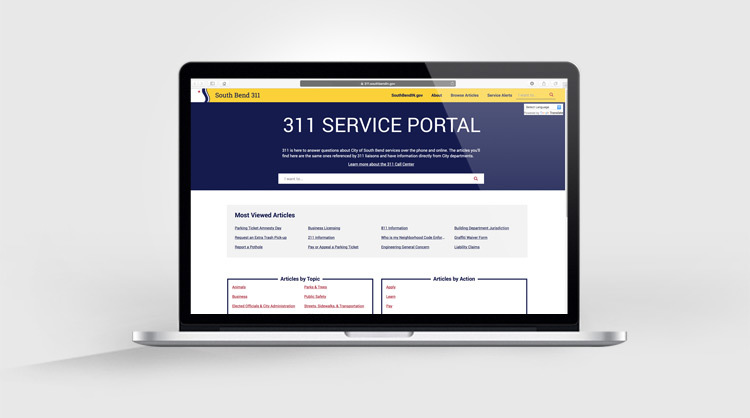 Central Services facilitates the functionality of the whole Department. By servicing and maintaining the Department’s equipment, Central Services ensures each other division is able to fulfill their tasks effectively and quickly. The Division of Safety & Risk Management works to Identify/Evaluate/Minimize exposures to protect all employees, citizens and visitors. Find a job or internship that fits your skills and expertise. 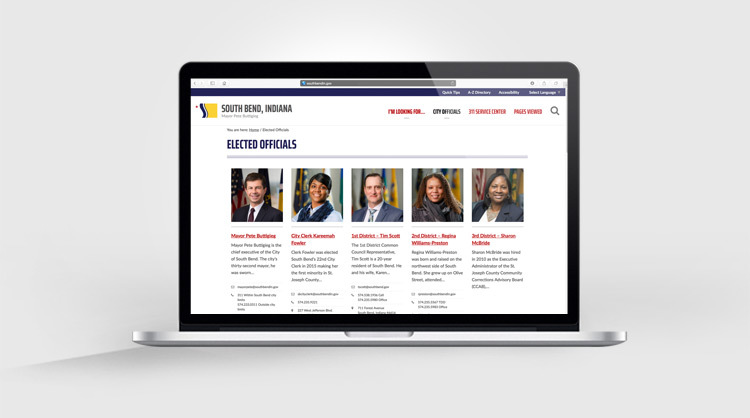 The City of South Bend is an Equal Opportunity Employer.